Just minutes away from our new Rib Mountain development is our lot on Goldenrod Rd. 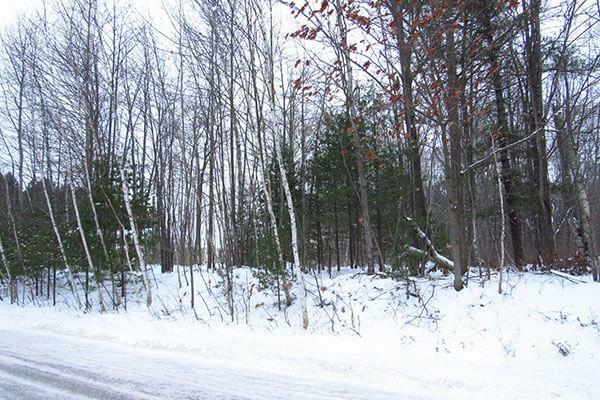 This lot gives you the privacy you’d like along with a close proximity to Rib Mountains main attractions. This lot provides the perfect setting for your future dream home.